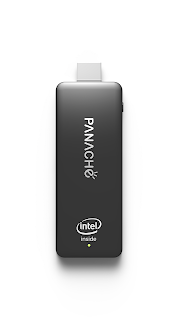 I​NDIA​, October 06, 2015: Panache, the exclusive brand of Vardhaman Technology Pvt Ltd, launches “Air PC”, a compact and affordable PC-on-stick device that can convert any LED, LCD or a Projector into a fully functional PC using the HDMI port. 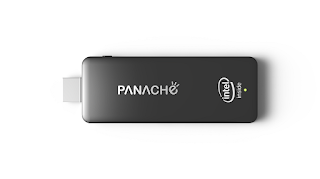 With this launch, Air PC becomes the first pocket PC in the world to launch with Microsoft Windows 10 operating system installed in it. 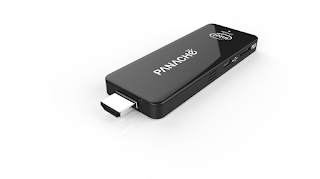 Priced at Rs 9,999 (16GB) and 10,999 (32GB) the device comes with a one year replacement warranty. The company has also increased its distributor base across India and has signed up distributors in cities of Mumbai, Pune & Delhi and roped in distributors for the states of Gujarat, Madhya Pradesh & Kerala.